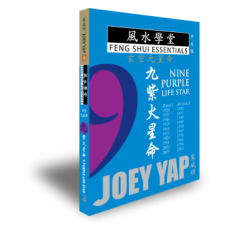 The Xuan Kong Nine Life Stars methodology refers to the People component, which allows you to understand a person from a Feng Shui perspective - how the environment influences a person. 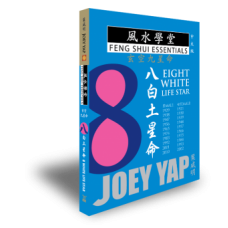 Each book in this series focuses on a particular Life Star and provides you with a detailed Feng Shui guide. This is your basic starting point towards fulfilling and shaping your attitudes toward key aspects in life like career, romance and health. Find Out For Life Star Number for FREE! 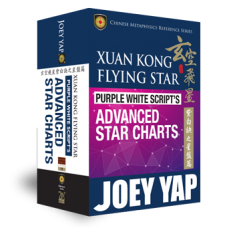 Prerequisites knowledge including the basic attributes, basic emotions and temperament to your Life Star. 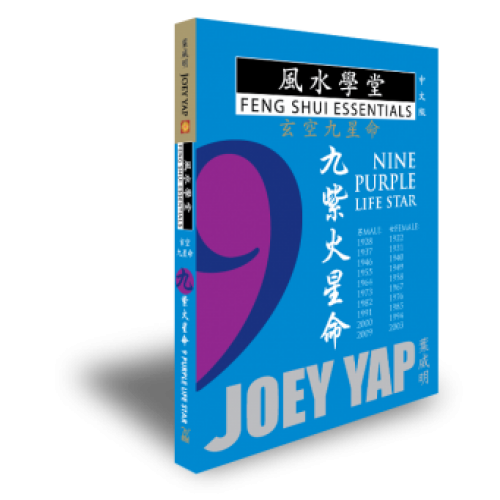 A discussion on Feng Shui directions, the effects of the Nine Stars in various sectors of a property, and the Five Elements. The elements and the importance of understanding the implications of this. This section outlines the good and the bad characteristics of your Life Star. Discover the positive and negative work ways you might consciously or unconsciously adopt. A Feng Shui take on romance and love. What are the body parts related to your Life Star? Take notice of them in this part. Examine your compatibility as a person with other people with same or different Stars.